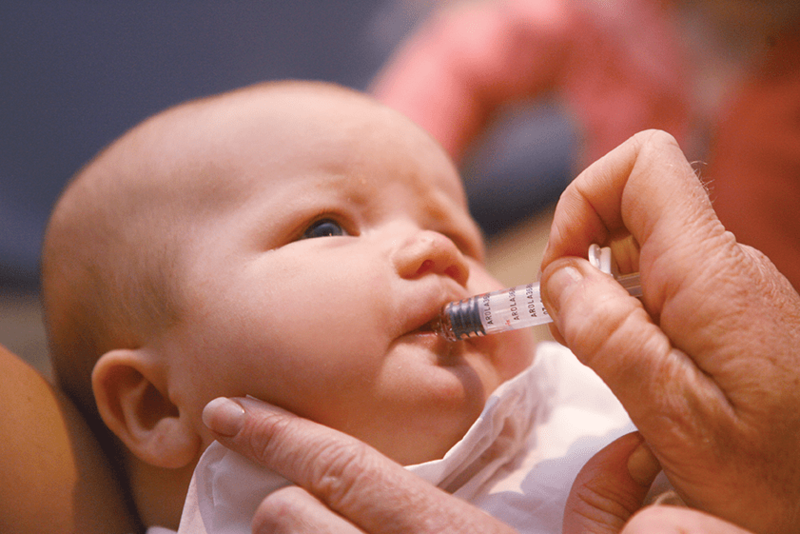 Most people can be immunised. If you have any concerns about your own or your child’s health, talk to your doctor first. Getting vaccinated is one of the safest ways to protect against diseases. Serious side effects are rare.